Holmes Chapel Comprehensive School (on behalf of the Chimney House Alliance) and Cheshire East SCITT. 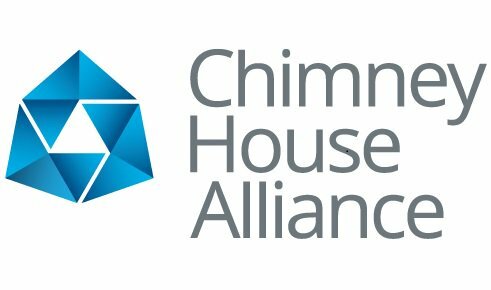 The Chimney House Alliance originated as a group of secondary schools in the old Cheshire Borough of Congleton. The Headteachers met to discuss matters of mutual interest for a number of years. When it became apparent that the influence and capacity of the Local Authority was rapidly and irreversibly diminishing, the group decided to adopt a more formal partnership approach and formed an Alliance. The Alliance grew rapidly, as did its reputation for effective collaborative work and high quality CPD, across Cheshire and beyond. •Adding capacity and support efficiently by seeking economies of scale. •Developing the professional expertise of the adult members. •Developing collaborative strategies for identified groups of students.